New Delhi: Psoriasis ranks as high as cancer or diabetes in terms of the negative impact on the quality of life, says a study. Psoriasis is a chronic skin disorder that results in red, thickened patches on the skin, with the shedding of silvery scales. The condition may be accompanied by discomfort, itching and/or pain. Psoriasis is considered to be an auto-immune condition in which the immune cells of the body mistakenly attack the body’s own skin cells. This triggers an abnormal response, resulting in a rapid growth of cells, which leads to thickened skin, inflammation and even bleeding. Bringing light to the plight of patients suffering from Psoriasis, the Paper, authored by Dr Akshay Batra, Former president of The Trichological Society, London (UK), Fellow in Homeopathic Dermatology (MUHS) and Vice-Chairman and Managing Director of Dr Batra’s group of companies, highlights how Psoriasis ranks as high as cancer or diabetes in terms of the negative impact on the quality of life. The Paper says that Insights from a sample size of 8000+ people across the globe show that patients suffering from Psoriasis experience discrimination and humiliation. Its impact is that 54 per cent feel that Psoriasis has affected their work life, 43 per cent feel that it has affected their relationships and 38 per cent have been diagnosed to be suffering from a psychological conditions. 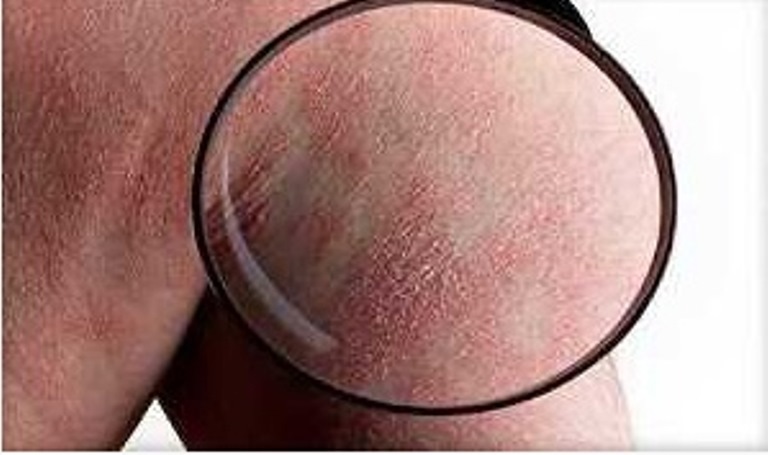 It was inferred that Psoriasis affects more than just skin. It can be a heavy physical, social, emotional and economic burden on a person’s life. ‘When treated with conventional medication, it added more stress and depression. On the other hand, homeopathy helps identify underlying triggers and treats ailments from the root for a more holistic healing. It is therefore considered a safe and long-term solution for Psoriasis,’ the study said. The Paper was accepted and well received at the prestigious 73rd Liga Medicorum Homeopathica Internationalis (LHMI) conference in Cape Town, Dr Batra said.